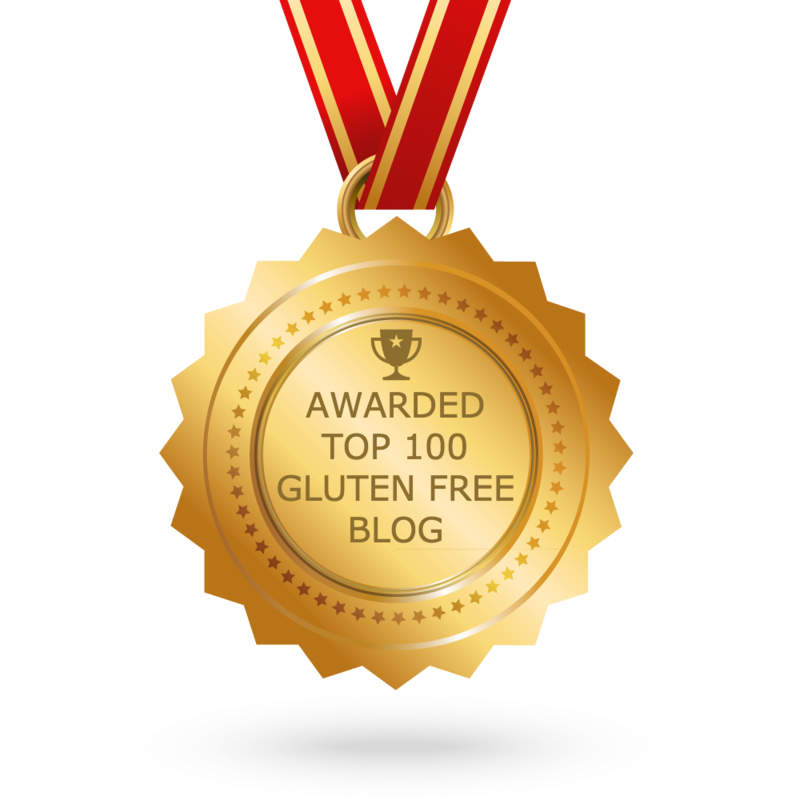 Don’t let a gluten free diet take all the fun out a birthday celebration. 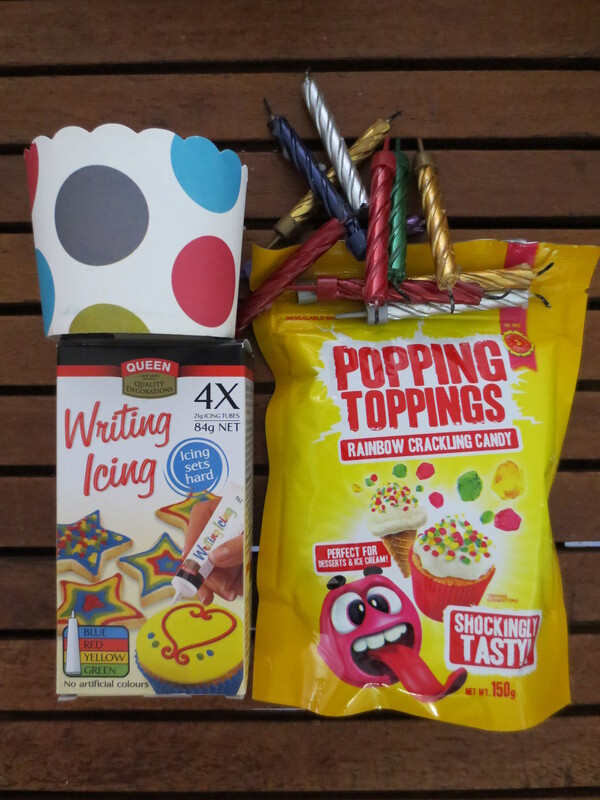 Food appeal is a visual thing, so add a bit of colour with Writing Icing and Popping Toppings. Popping Toppings is now available in Coles.